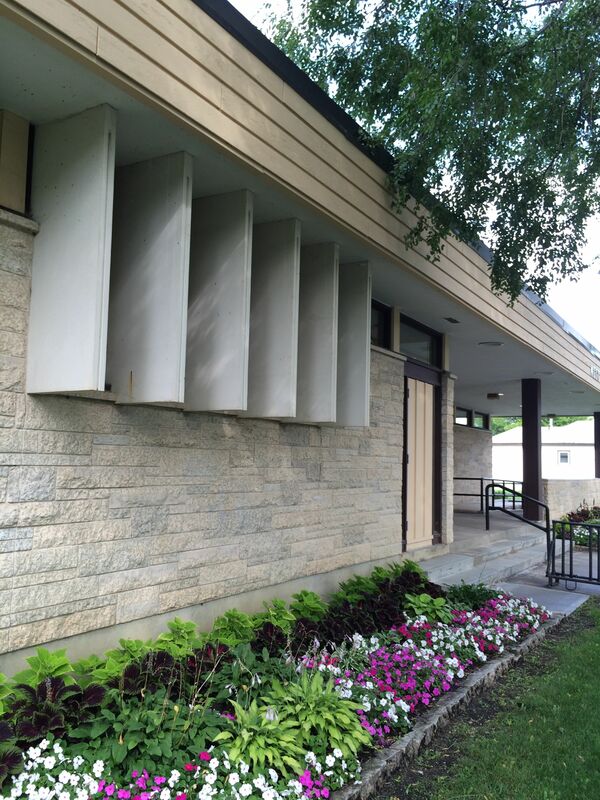 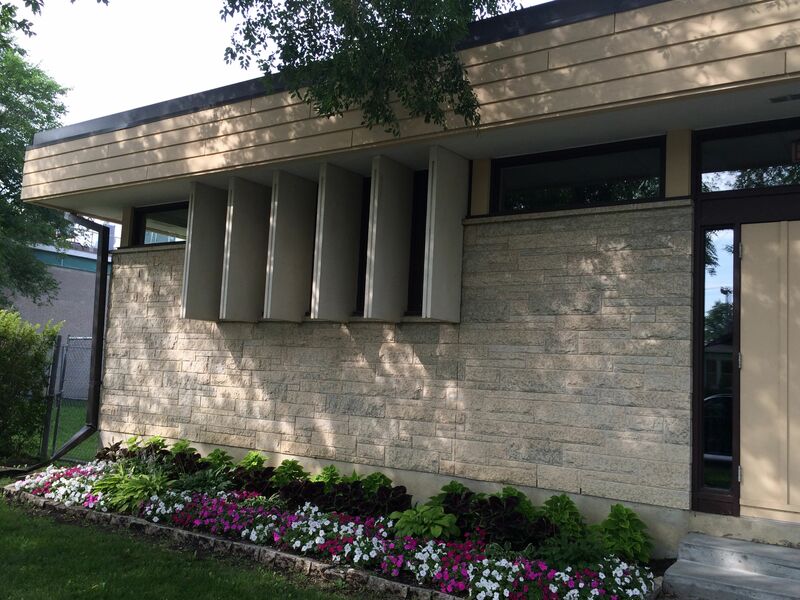 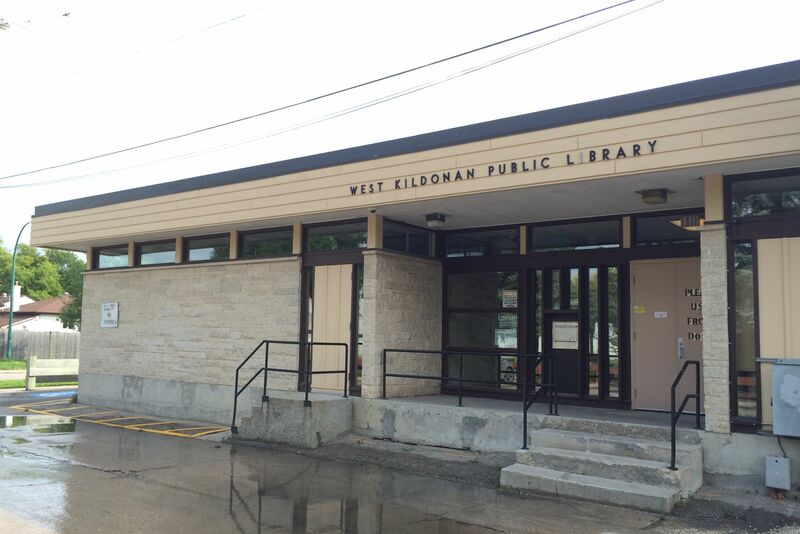 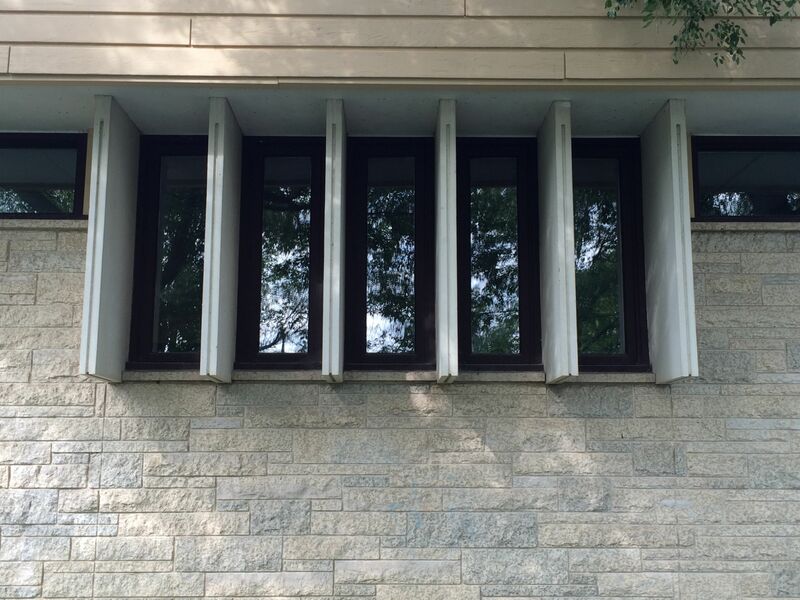 West Kildonan Library was built thanks to the interest and support of the residents of what was once the independent city of West Kildonan. 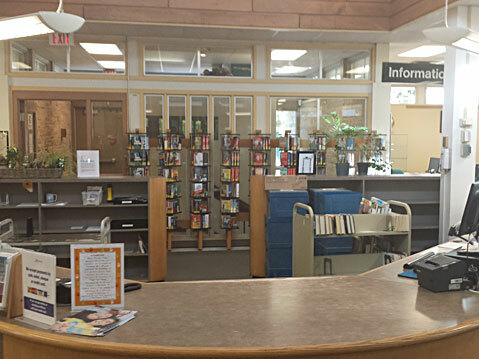 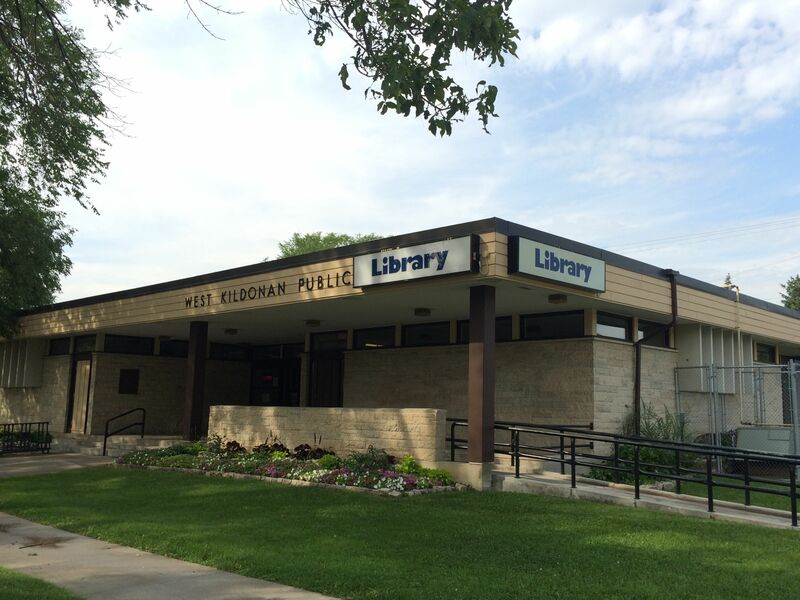 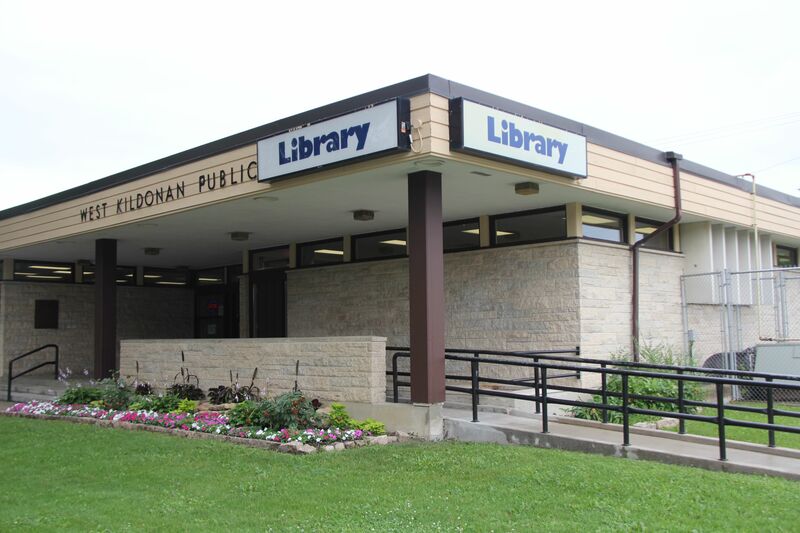 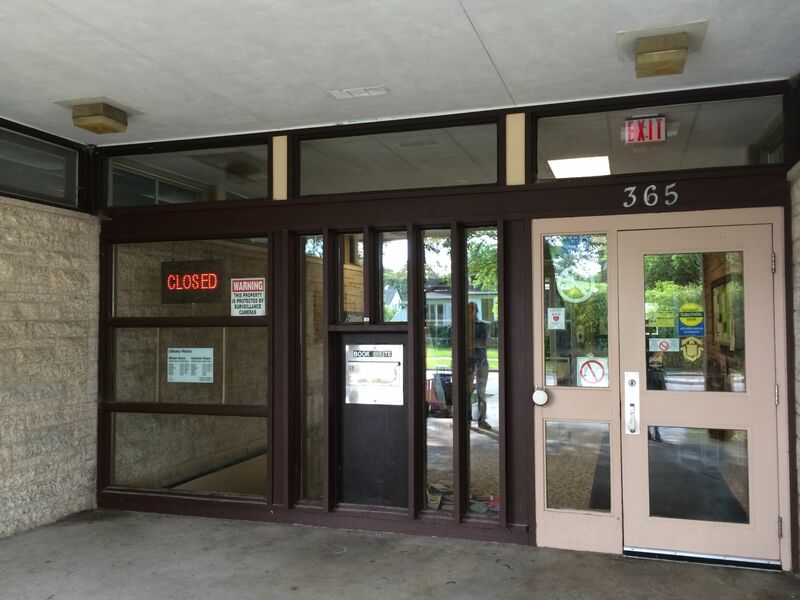 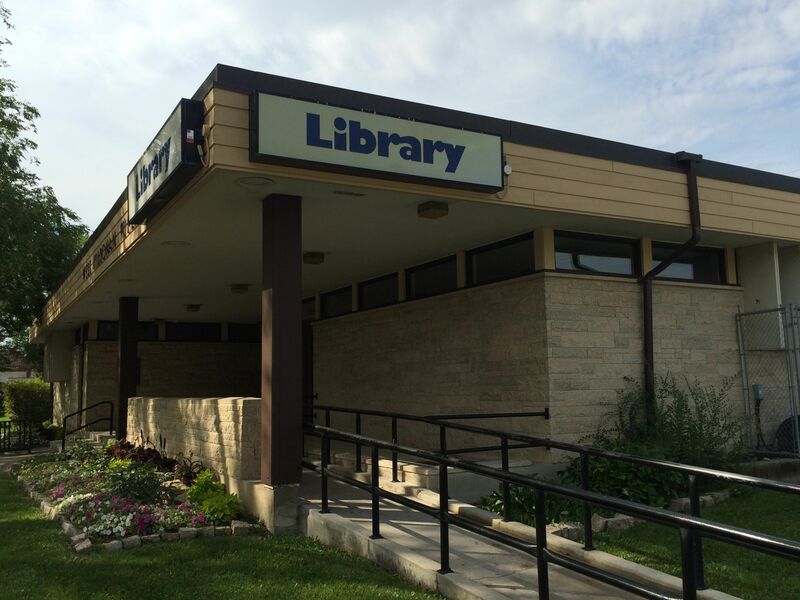 The community established its first library on Main Street in the Kildonan Shopping Centre in 1962 but three years later this facility was already too small and the library moved into Garden City Collegiate. 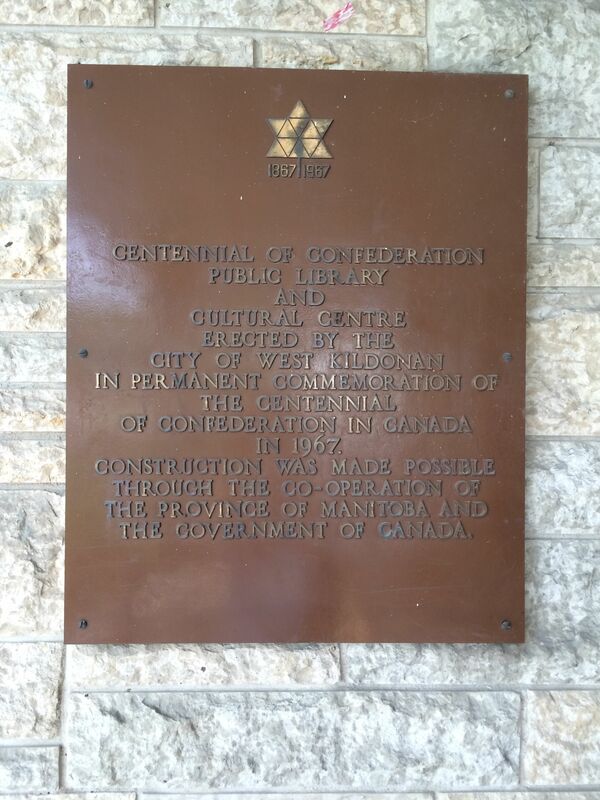 The current building was constructed to commemorate Canada's Centennial and was officially opened on June 24, 1967.